I came across The Orange Culture Collection late last year for the Women pieces and early this year for the Men pieces by Adebayo Oke-lawal which consists of both the Men and Women designs. 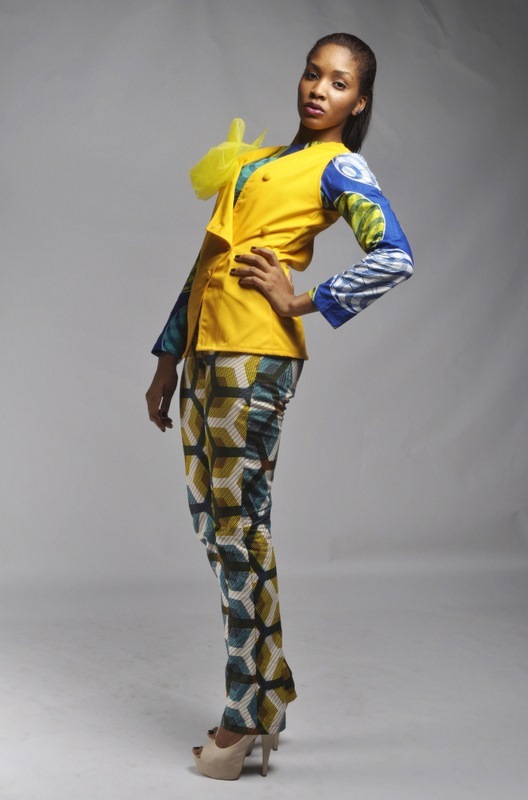 The colours and designs on this collections are just phenominal and they have rich african touch on them. The clean cuts and vibrant material choice is just enough to make you fall in love with the pieces too. I caught up with The master mind behind this collection and here is what he had to say. I've been in the world of fashion for about 4 years now , been designing since i was 10 , but been designing professional for about 2 years now. to rock pieces suited to different fashionable summer experiences. it varies, any material could really be used, i dont really like to limit myself. Im not really like anyone else, my label is very much like me, so because its my label, as long as i stay true to me , it should be fine. It would be available at a few online stores and stores here in lagos, mid year. Teleportation! cause id be able to go to any country without a passport.